Children’s Hospital’s CEO retired in 2014. With the search for a new CEO already in place, the Children’s Hospital team was preparing a communication plan to conduct a fond farewell to their beloved CEO. Children’s Hospital also wanted to showcasing their excitement for the future and success that the new CEO will bring to Children’s Hospital and community. 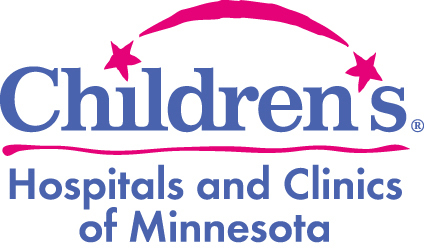 I was involved in creating a new, mobile optimized, microsite for Children’s Hospitals and Clinics of Minnesota. The website was created with Sublime Text using Bootstrap to create a custom WordPress site. Mockups for the website were done using pencil/paper, Sketch, Adobe Photoshop, and Adobe Illustrator.